As we have noted from time to time, the right credit card in your wallet can be a powerful financial tool, not only providing convenience but also saving you money. The right card, of course, can depend on your particular circumstance and where you could use a little extra help. 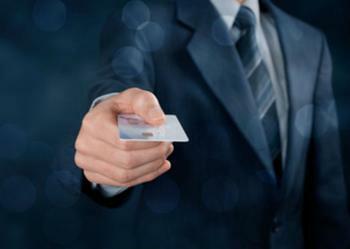 The folks at personal finance site NerdWallet have reviewed the current card offerings and have come up with what they believe to be the 10 best cards for 2017, each offering a different advantage.